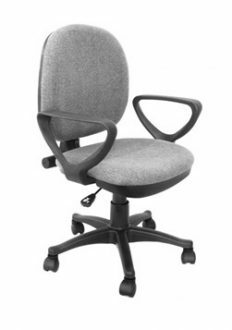 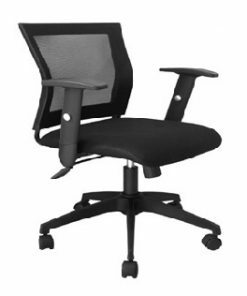 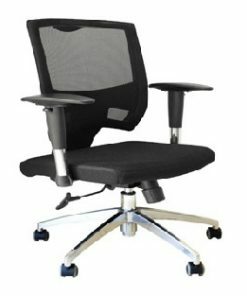 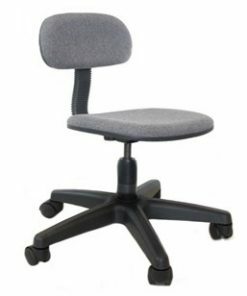 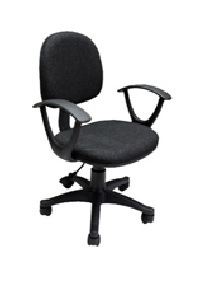 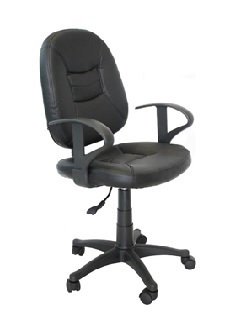 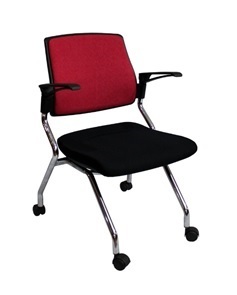 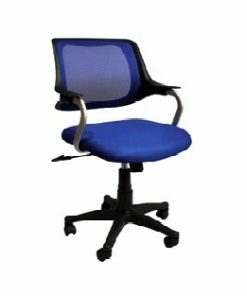 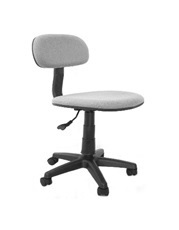 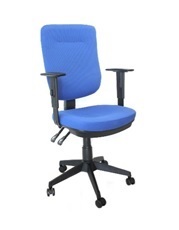 Staff chairs provides comfort and support for our employees, order the best staff chairs for your team now. 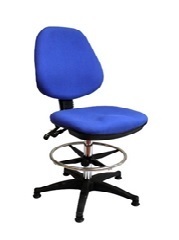 We supply staff chairs. 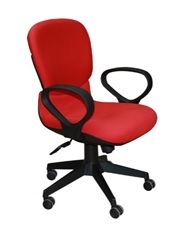 We deliver anywhere in Metro Manila and Philippines.